Mixim is a software tool for remote collaboration between musicians, producers and sound engineers. We sync your Logic Pro projects with people you want to make music with. Mixim allows you to make music in ways you never could. It’s integrated with the tools you already use - Logic Pro and the Mac, and it’s blazing fast so you can work on ideas together straight away. One-click access to all your projects and who you’re working with. Mixim automatically syncs your projects so you don’t have to think about it. Mixim is the fastest way to collaborate on music - we’re 10x faster than Dropbox! Mixim lets you work together, wherever you are. Two quality modes for speed and perfect audio. 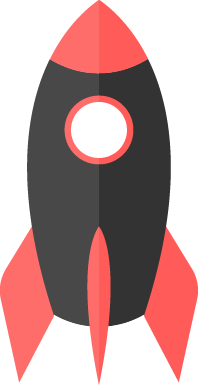 Your projects start in speed mode. Speed mode transfers projects 10X faster than sending a normal file. We use the same compression format as iTunes to deliver fast collaboration when you need it most, at the start of the process. Want a full-res bounce of your masterpiece? Switch to Lossless. Lossless mode syncs projects with full quality audio, while still being 2X faster than Dropbox. This is perfect for all you audio quality junkies out there!